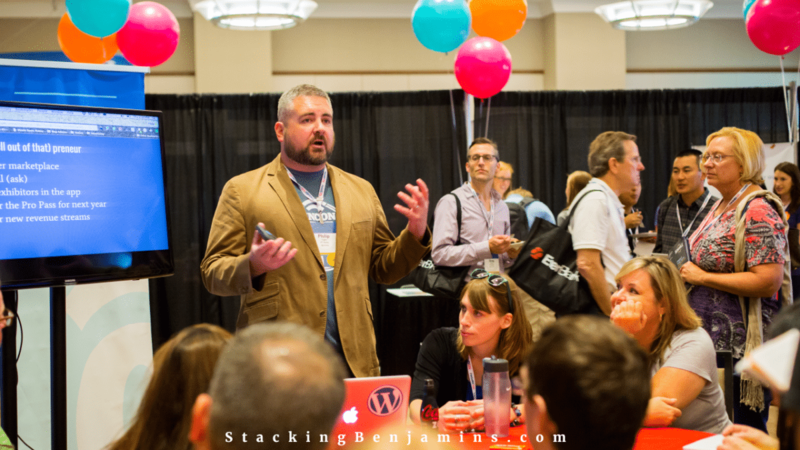 You are here: Home / Podcast / Cool Tech and Toys from #FinCon15! Cool Tech and Toys from #FinCon15! LIVE from the expo hall floor at FinCon15…we bring you lots of new and exciting technology, apps and ideas. Every year Joe takes his recorder around the hall so you can get a sampling of all of the fun. Thanks to MagnifyMoney.com and SoFi for sponsoring our show. Looking for better ways to decide which financial products are best? MagnifyMoney is your first stop, and while you’re there, you’ll notice that SoFi appears at the top of each list when it comes to lending products.